This year I have decided to put my son into school as I had been home educating him since his brief spell in preschool. Now was the time for the once anxious boy, now out of his shell to venture into the big wide world and burn off some of his energy. My nerves and my house can no longer take it but he needs to added input for his speech and language among other things. Little Bird is ready to play with paints and glue, to be in a stricter routine of playtime and lunchtimes with learning activities structured around him and this has become impossible at home as well....I'm mum and he can mess me around quite a bit. We need a break from each other, different adult in his life to have influence and provide encouragement. He needed the extra time at home but now he is simply too bored and needs more than I can provide Monday to Friday. I felt like I was giving up for a while but then I realised it was simply a case of things changing and our natural development as mother and son. I feel better now that I'm being a good mum and recognising that now my little boy needs more. At the moment I am in waiting situation with the LEA, despite him having a full statement it seems there are lots of meetings to be had, hoops to jump through and lots of red tape. It's strange how getting him into school seems so much harder that not sending him in the first place when the LEA were keen to talk. Now, it's delay after delay and meeting after meeting, panel after panel....time wasting. The issue is really that there are no school places left, unless somebody moves at the last minute or changes their mind. Where will he go? I perhaps will know later this week but it is frustrating and a bit of a worry. I'm staying positive and then I can start to buy everything he needs which will be really exciting as he's never had all those school type things before. 1. A school bag for all LB's books, spare clothes, drink, pencil case and the passing to and fro of notes between the teacher and I. Probably a rucksack with a nice pattern on it like cute dinosaurs or animals that is easy to wipe clean and comfortable straps for his shoulders. 3. We will also need some stationery items for school, a jolly pencil case filled with pencils, coloured pens, crayons and a ruler. For home a new calendar to keep track of school events and a notebook/diary for my bag - after all with parent's evenings and future Nativity plays to watch I will need to make sure I can quickly make a note. 4. I can remember my school lunch box as a child, it was turquoise and had little cherubic-like characters on it, plus stickers on the back - such was the craze in the 1980's. For LB I'd like to find a cheap and cheerful lunch bag that will last a couple of terms since they get quite grotty there is not point spending a lot as I will replace it every few terms. I would quite like to find a space themed set for him complete with drinks bottle. 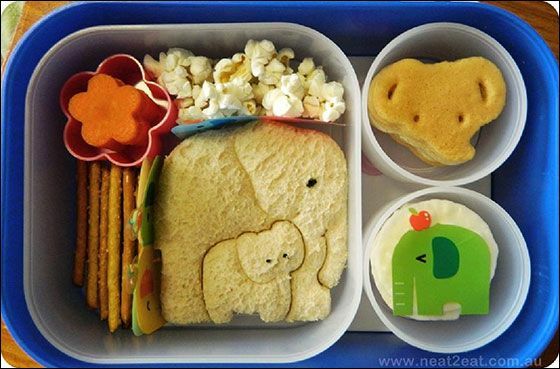 Then I will have to look to Pinterest and try and be one of those super Bento making parents! 5. Finally a PE bag for those shorts, t-shirt and pumps. 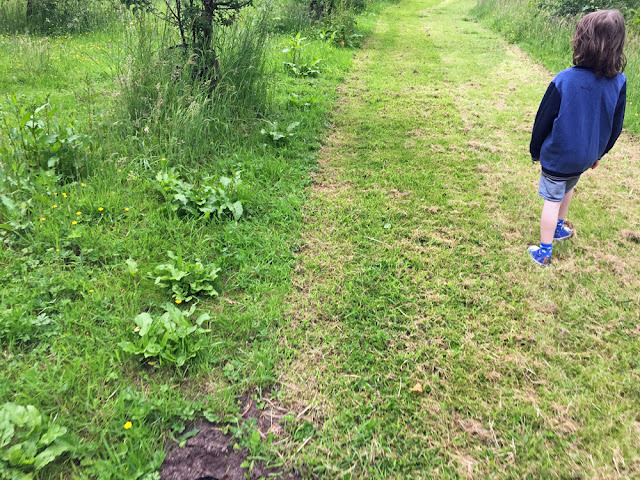 I was not a sporty child and shied away from PE lessons but perhaps my son will enjoy sports day and the egg and spoon race - I bet he won't though he's too much like me. However, we shall see and he'll certainly have a smart bag to take his things in.